Once you have stretched your calves and glutes well, you are ready to do the first stretch for hamstrings. This is done supine (lying on your back) with your non-stretching leg bent and your foot flat on the floor for support. Your stretching leg is positioned with your upper leg at roughly a 90 degree angle in relation to your upper body (and the floor). Your lower leg is at a 90 degree angle in relation to your upper leg. This is the start position. Keep your foot dorsi-flexed (the opposite of pointing your toes) in the same position, your upper leg still, and activate your quadriceps to raise your lower leg. Hold the stretch for 1 to 2 seconds and return to the start position. If you find the stretch is too difficult, adjust your start position. Instead of starting at 90 degrees, start with your leg at 105 degrees or greater in relation to your upper body. Use a rope or towel to assist if needed. If the stretch is too easy, decrease the angle of your upper leg in the starting position to 75 degrees. Do 3 to 10 repetitions per set and stretch both sides equally. Repeat sets as needed. 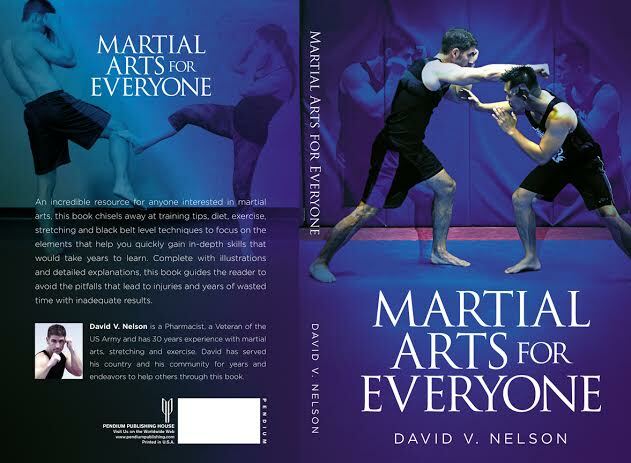 This stretch and a lot more will be covered in my book, Focusing Martial Arts Power, 2nd Edition, which I am working on now. Thanks and look for part IV, Straight-leg Hamstring Stretch.